Pia Sommerauer, VU – Vossen University Research Fellow, was granted a PhD in the Humanites by NWO. Title proposal: Resolving distortions in semantic spaces defined by words by analysing relations between word, sense and reference. The relation between words and the world is complex. One word can refer to an infinite number of things in the world. 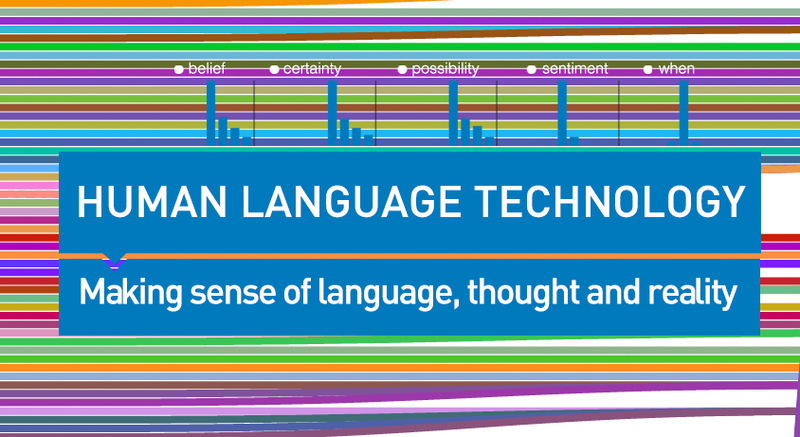 This is highly interesting for linguistic and cognitive science research, because it yields insights in the way human cognition works. However, studying word meaning on the basis of empirical data is very difficult and almost impossible for poorly documented languages. In this project, Pia will investigate how these aspects of word meaning are encoded in distributional semantic models of word meaning created on the basis of large collections of natural, unannotated texts. Such methods have been inspired by the theory that word meaning is encoded in the linguistic context a word appears in. They represent words in a space in which similar words group together because they appear in similar contexts. However, these methods only represent words, not word senses or even referents. Words that have several senses receive only one spot in the space. Despite their popularity in Digital Humanities research, it has not yet been clarified what kind of semantic information is encoded in these word representations. This project aims at making this widely used method more transparent and possibly enabling large-scale research of polysemy and reference by decomposing distributional word representations into sense and reference representations.